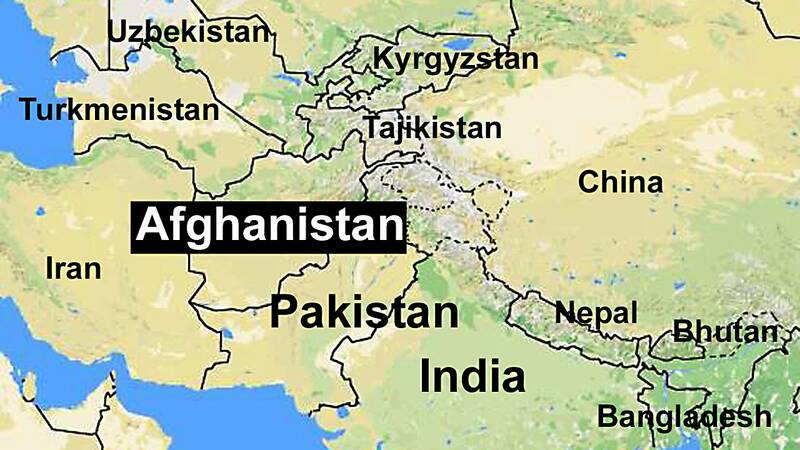 (CNN) - Two United States service members were killed in Afghanistan on Friday, according to a statement from the NATO-led international military coalition in Kabul. They were killed while conducting an operation, the statement said. There were no further details, and the names of those killed were being withheld until next of kin are notified. A spokesperson for the coalition told CNN that "the incident is under investigation and we have no additional information to provide." Two US defense officials told CNN that the US service members were killed during a partnered US-Afghan military operation in Kunduz Province in northern Afghanistan. The officials added that initial indications are that they were killed during a fight with the Taliban. Afghan troops were also killed in the incident. This marks the third and fourth US military deaths in Afghanistan in 2019 and comes as the Trump administration has sought to negotiate with the Taliban to help bring the conflict to an end. The US has about 14,000 troops in Afghanistan, where they primarily advise Afghan forces battling the Taliban and the local ISIS affiliate. While US officials have said the talks with the Taliban have made progress, they have yet to finalize any agreements and intense fighting between the government and the insurgency continues. The talks have also opened a rift between Washington and Kabul, with some Afghan officials accusing the US of sidelining the Afghan government. Despite these challenges, officials have told CNN that the Trump administration has instructed the US military to begin drawing up plans for a substantial drawdown of US personnel in Afghanistan. The lead US negotiator, Amb. Zalmay Khalilzad, is currently hosting his counterparts from Russia, China, and the European Union in Washington to discuss the nascent peace talks, according to the State Department.